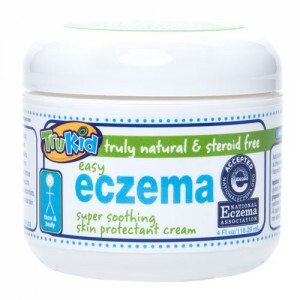 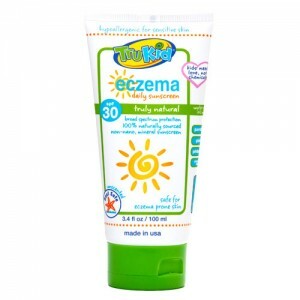 Completely natural children’s eczema and sensitive skin care. 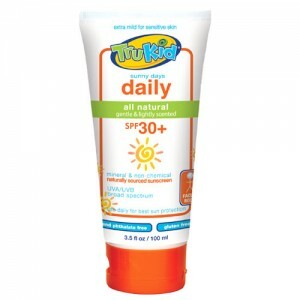 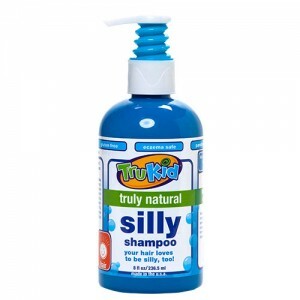 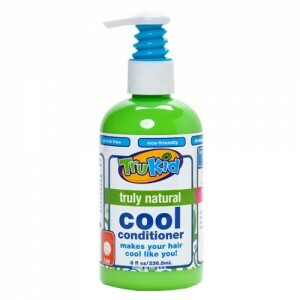 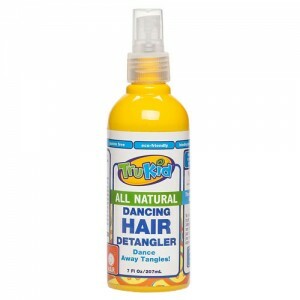 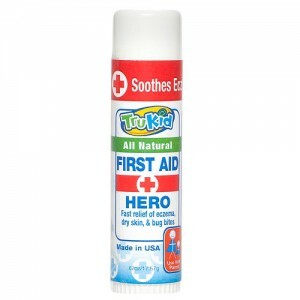 Trukid: The Experts in Children's Skincare - Creating an Itch Free World. 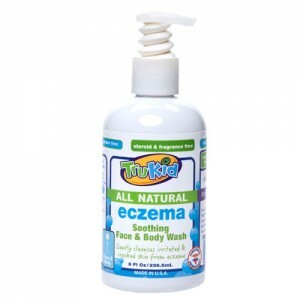 Completely natural children’s eczema and sensitive skin care.